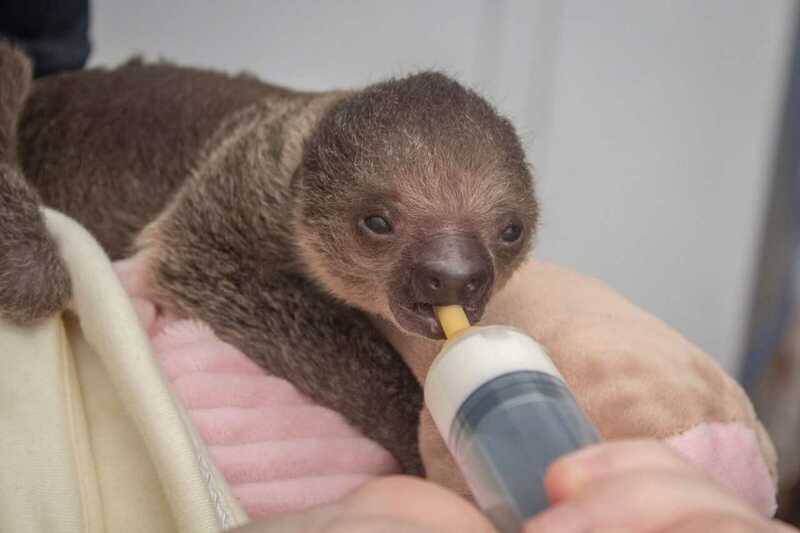 The tiny critter — weighing only 11.2 ounces — arrived Oct. 17, and is the offspring of the zoo’s Linnaeus’s two-toed sloths, Tango and Dustin. Register now for the Run Run Santa 1 Mile race set for Saturday, December 23, which will start on the corner of Stadium Parkway and Veteran’s Way, and finishes on Breslay Drive, right around the corner of Fellowship Place at the Calvary Chapel Viera. Sydney Weatherspoon of West Shore swimming won the Community Credit Union Athlete of the Week vote for Oct. 29-Nov. 3. The “Baywatch” star and other models and actresses have sued more than 50 clubs after the businesses used their photos in advertisements. U.S. marshals have taken into custody a third man wanted in connection to a June homicide at an apartment complex in Cocoa. Each veteran was given a handmade patriotic quilt. 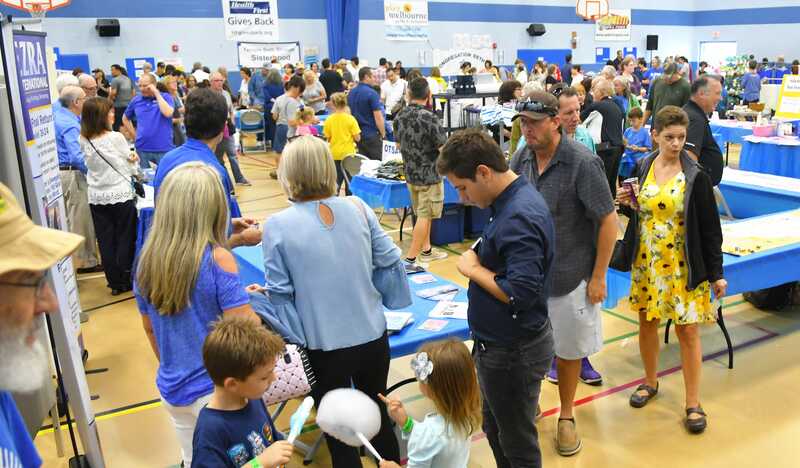 The Brevard County Sheriff’s Pet Posse is a not-for-profit organization that supports the Brevard County Sheriff’s Office Animal Care Center and other animal rescue partners throughout Brevard County. My Florida Green will host a medical marijuana education event on Saturday, Dec. 1, 1 p.m. to 4 p.m., at the Hilton Melbourne Rialto Place, located at 200 Rialto Place. Notes on postseason volleyball, golf, bowling, swimming and diving. The Paramount Riverfront Condominiums will feature two 10-story buildings with a recreation building, covered parking, pool and riverfront deck. Tommy Wright defeats Democrat Mel Martin to keep Florida Senate District 14 in GOP hands.